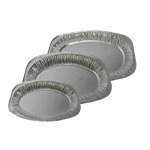 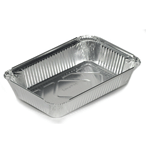 Corepac Aluminium is used for packaging as it is highly malleable. 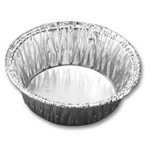 it can be easily converted to thin sheets and folded, rolled or packed. 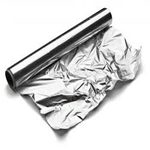 Aluminium foil acts as a total barrier to light and oxygen (which cause fats to oxidise or become rancid), odours and flavours, moistness, and germs, and so it is used broadly in food and pharmaceutical packaging, including long-life packs (aseptic packaging) for drinks and dairy goods, which allows storing without refrigeration.